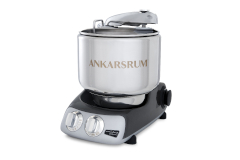 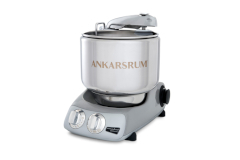 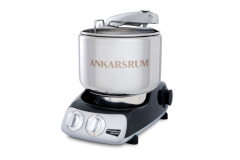 Amazing Ankarsrum Stand Mixers are crafted in Sweden and guaranteed for 7 years. 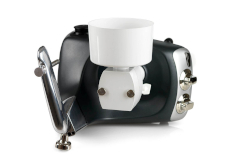 This heavy duty stand mixer is especially good for bread making because of its powerful 600 watt motor. 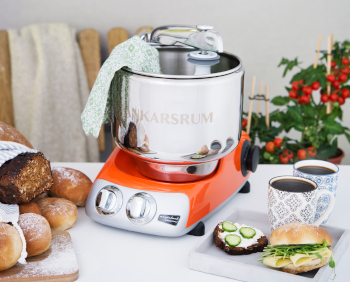 It can handle up to 11 pounds of dough! 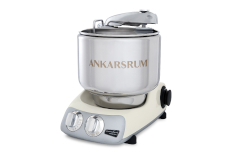 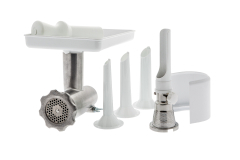 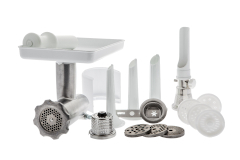 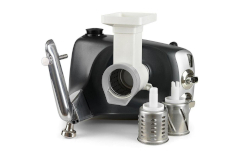 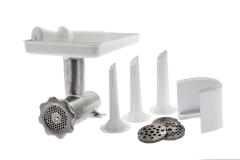 The durable Ankarsrum mixer will surpass other stand mixers, no matter what you're blending, kneading or mixing. 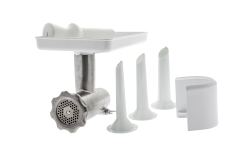 The bowl on this stand mixer moves while the beaters and blades remain stationary. 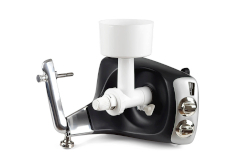 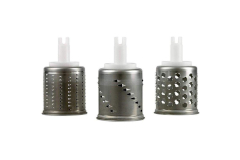 Choose from multiple colors and add one of these great mixers to your kitchen today!